A full HD 3D experience that will blow you away! The PT-AE8000U is designed to achieve stunning 2D performance with 2400 Lumens of brightness and packed with unique 3D features to deliver a comfortable and immersive viewing experience at home. The new PT-AE8000U full-HD 3D home theater projector with 2,400 lumens of brightness and an extremely high 500,000:1 contrast ratio delivers outstanding results with 1080p (1,920 x 1,080 pixels) resolution that embodies Panasonic’s 11 years of home theater projector engineering. Ultimately, the PT-AE8000U provides excellent picture quality in 2D, as well as advanced 3D features that delivers a natural and comfortable movie theater experience at home. Since 2003, Panasonic has manufactured high quality home theater projectors in collaboration with Hollywood filmmakers and Panasonic’s Hollywood Laboratory. This partnership is instrumental in the development of projectors that deliver the image quality filmmakers intended. The PT-AE8000U is the latest projector to go through this process, having been fine-tuned to produce images as close as possible to directors’ original intentions. The PT-AE8000U comes equipped with a new 220W Red Rich Lamp for increased red intensity and a 2,400 lumens brightness rating, which enables the projector to produce bright images and deliver stunning color reproduction. The PT-AE8000U generates deeper blacks by incorporating Panasonic’s Pure Contrast Plates, which match the LCD panel characteristics, virtually eliminating light leakage. The combination of Panasonic’s Pure Contrast Plates, Pure Color Filter Pro and Dynamic Iris technologies make the PT-AE8000U’s astonishing 500,000:1 contrast ratio possible. Improving upon its predecessor, the 5-star rated PT-AE7000U, the PT-AE8000U ensures less crosstalk and 20 percent brighter images for comfortable and natural 3D viewing at home. In order to deliver natural 3D movement, the PT-AE8000U projector’s 3D Motion Remaster feature interpolates an image between alternately created right and left images caused by the active shutter system and, as a result, enables smooth, continuous and properly positioned 3D images. The PT-AE8000U projector’s built-in IR transmitter enables synchronization with active shutter 3D glasses and can transmit up to 20 feet. An optional IR transmitter offers greater installation flexibility with a transmission distance of up to 33 feet. Users can customize their viewing experience with the new 3D Viewing Monitor and 3D Picture Balance features. The 3D Viewing Monitor visually shows that the amount of parallax in the 3D images, which varies according to screen size, is within the safe zone set forth by the 3D Consortium Committee, ensuring a more comfortable viewing experience. Using the 3D Viewing Monitor, users can also highlight positive and negative parallax within each image. Further customization is possible with the 3D Picture Balance, which allows users to see the right and left eye images side-by-side to adjust color, contrast and brightness based on the content. The enhanced Detail Clarity Processor 4 and Frame Creation 2 in the PT-AE8000U have been optimized for 3D images and allow the projection of fine detailed images, as well as sharp and clear images in fast moving scenes. Additionally, Frame Creation 2 is now available during 2D-3D conversion. Installing the PT-AE8000U is made easy with a 2x zoom lens and wide range of lens shift. 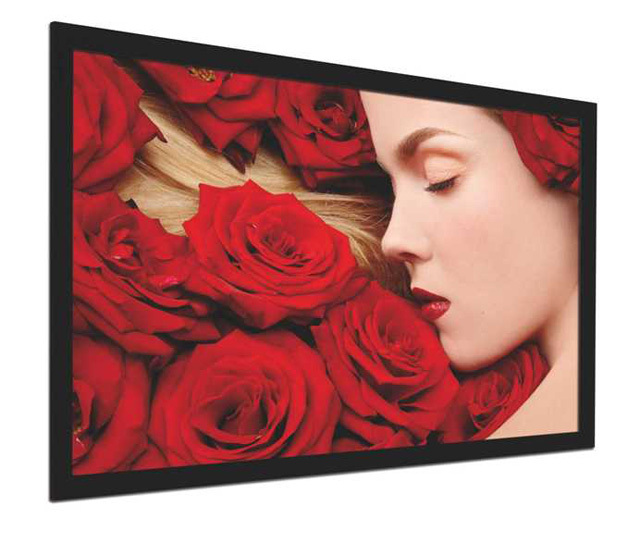 The PT-AE8000U can project onto a 120-inch diagonal screen from as close as 11.8 feet or as far away as 23.6 feet. 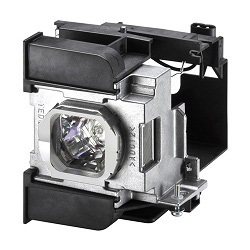 The projector can also be installed from the ceiling or mounted to a wall with +/- 100 percent vertical adjustment and +/- 26 percent horizontal adjustment. Because many Blu-ray movies come in a 2.35:1 aspect ratio, which is wider than the projector’s 16:9 aspect ratio, Panasonic’s Intelligent Lens Memory automatically detects and switches the lens and focus position. The Advanced Gamma Adjustment function has been improved in the PT-AE8000U, enabling users to control the gamma curve and more precisely calibrate the projector by adjusting brightness YRGB at any of 15 points. By using the Split-Adjust mode, users can freeze the scene and make these adjustments while comparing side-by-side with the original image. 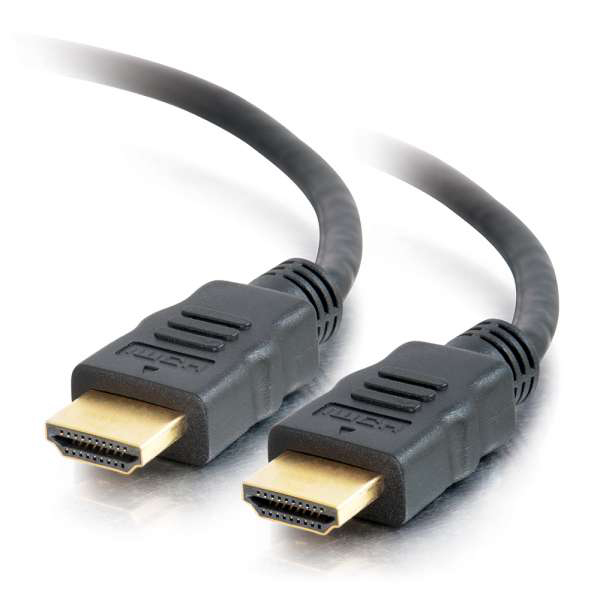 The PT-AE8000U is equipped with three HDMI input terminals, which support DeepColor and x.v. Color, and two 12V Triggers allow more home theater automation, such as lighting and a motorized screen. Additionally, VIERA Link® provides seamless operation of multiple VIERA Link® compatible Panasonic devices by using the PT-AE8000U remote control.